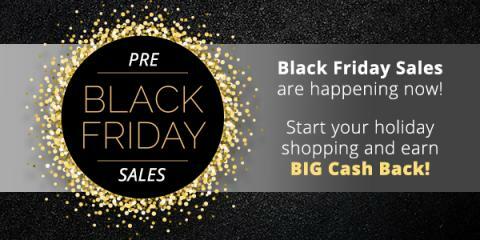 Free $5.00 Starbucks or $5.00 Aerie Gift Card!!! 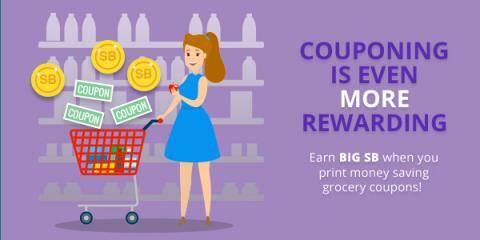 Get your points and redeem for a Free Gift card. 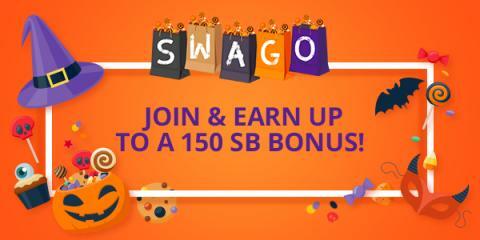 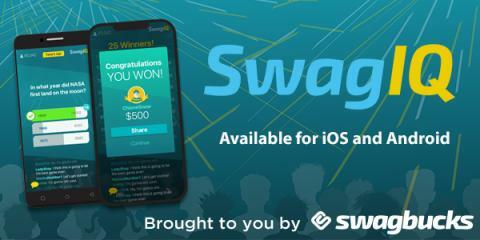 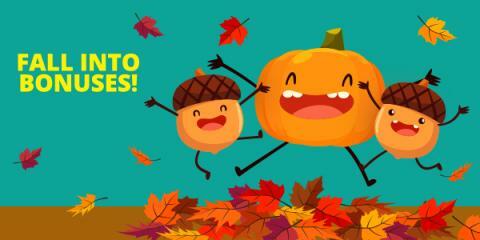 Swagbucks Spooky Fun with the October Shop Swago Board!